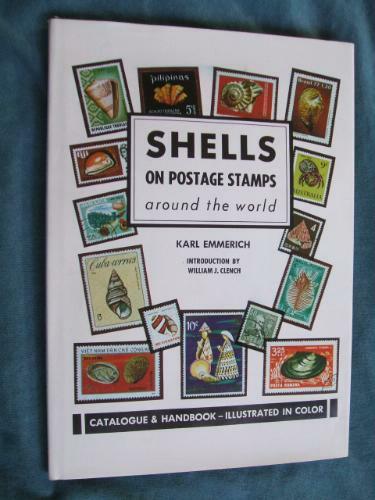 American Philatelic Society member Dan Pattison, retired educator/administrator is teaming up with Diane Thomas, educator and program specialist at the Bailey-Matthews Shell Museum to design a new youth program to teach how to start a collection of shells on stamps. 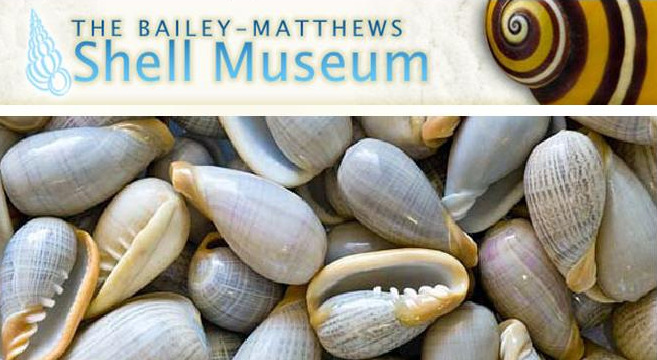 The Bailey-Matthews Shell Museum is a nonprofit organization located on Sanibel Island, Florida totally devoted to the study of shells & mollusks. 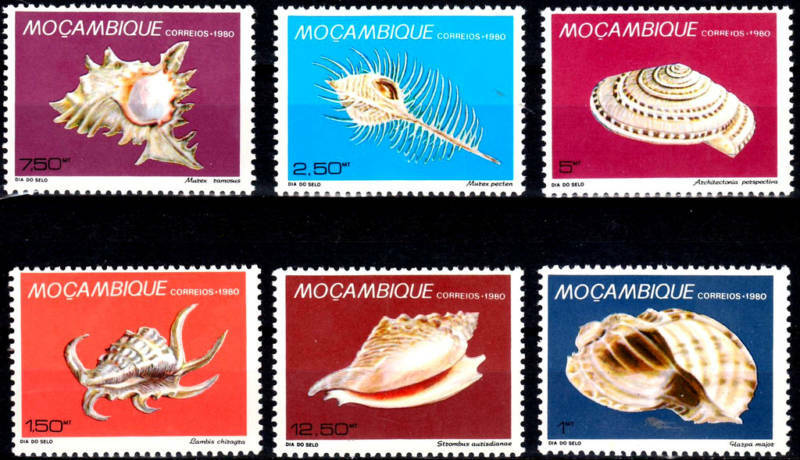 The museum is hoping that collectors of shells on stamps will collaborate by donating stamps that could be used to create a new exhibit inside the shell museum. P.O. Box 1580, Sanibel, FL 33957-1580. 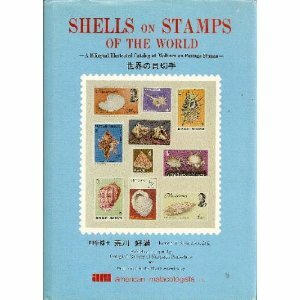 These programs will cover information on how to begin a stamp collection using shells on stamps as a thematic example. 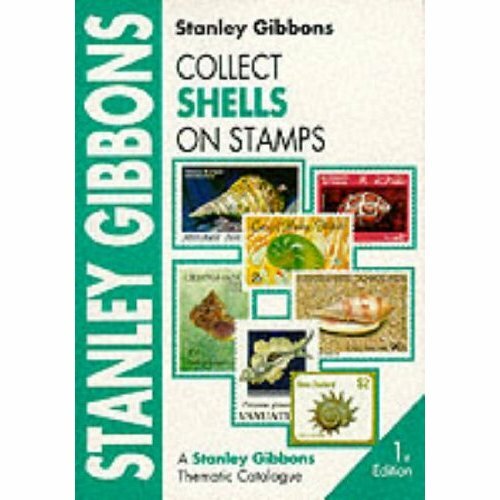 An economic, historical and cultural study will occur, including both stamps and shells and their uses over the years in different societies, from the Florida Calusa Indians, who used shells for tools and ustensils, to the African natives who collected cowries and used them for money. Shell jewelry and crafts, the scientific role that mollusks and shells play in the food chain and ocean ecology may be included. For those interested in conchology as well , Conchology.be is a great website. 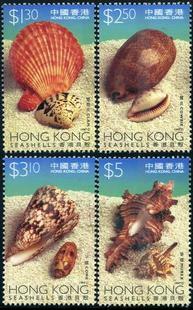 They have 19,847 shown species online and have more than 100,000 shells available for purchase. 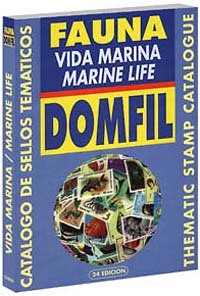 They provide a topical checklist, with stamp images from worldwide countries depicting shells, sorted by country, theme, and year. 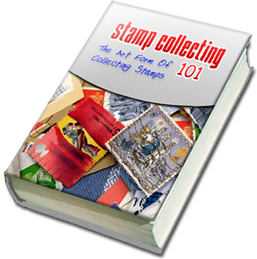 WOW..truly a stamp collector paradise! 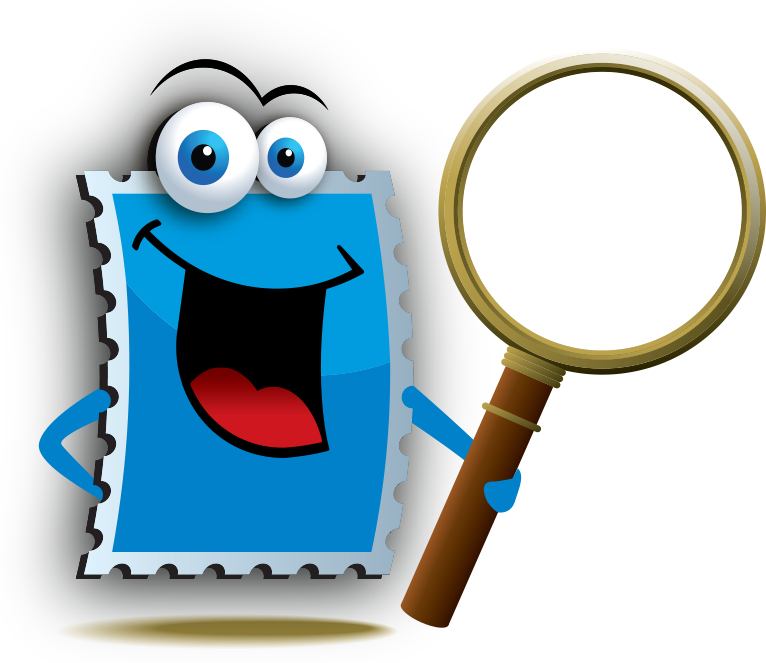 Free Video Reveals #1 Secret To Stamp Collecting!